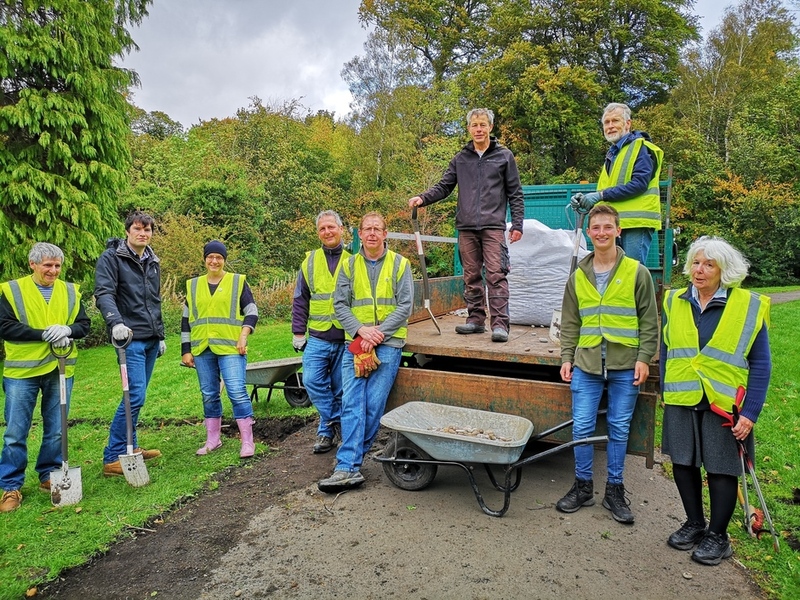 Friends of Linn Park have worked with local schools to develop a trail inspired by the wildlife of this Local Nature Reserve. We have received funding from Paths for All and Healthier Scotland. This project sprung from the initiative of one of our young members as part of his individual 'Nest Box Challenge'. This has grown to over 60 boxes being sponsored to be placed within Linn Park. The boxes are monitored. We have two butterfly transects set up in Linn Park - one starts from the flag at the Golf Course Entrance, and the other starts from the white bridge. 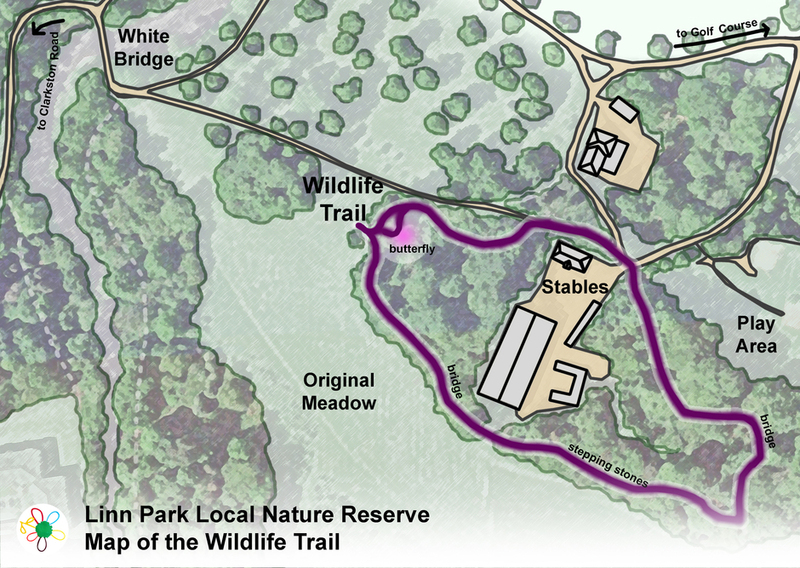 These are marked routes which are walked and monitored for butterflies each week from April to September. If you would like to get involved please use our contacts page. More information to follow. If you would like to get involved please use our contacts page.